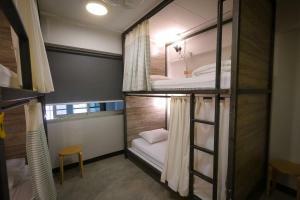 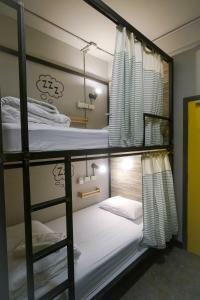 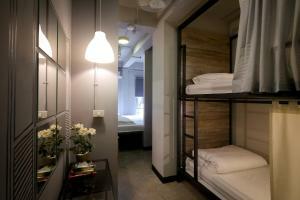 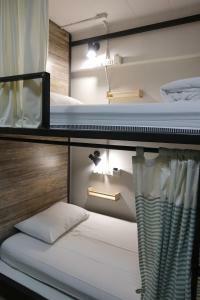 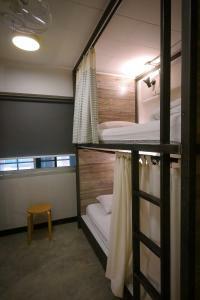 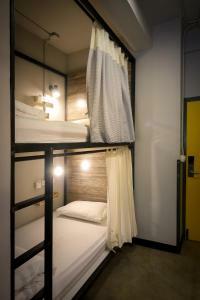 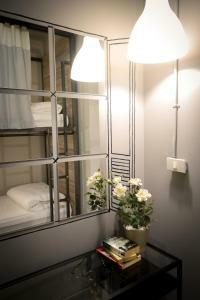 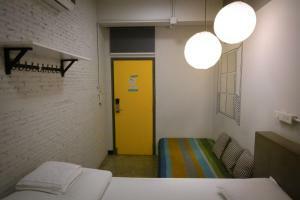 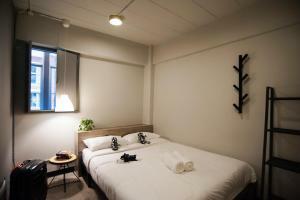 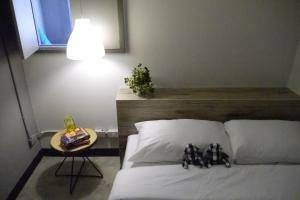 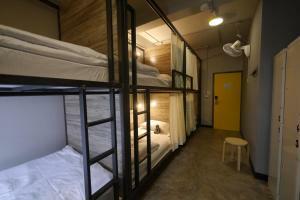 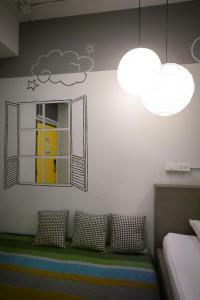 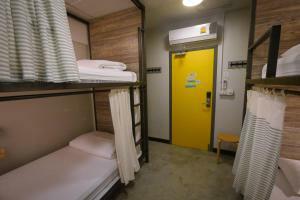 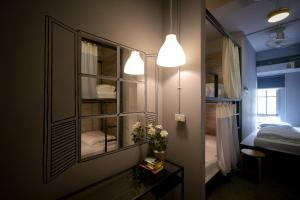 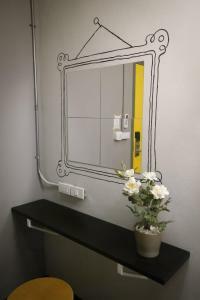 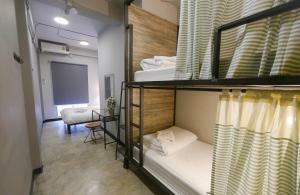 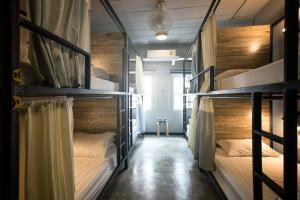 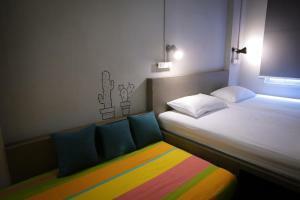 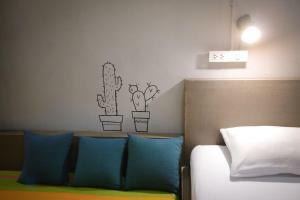 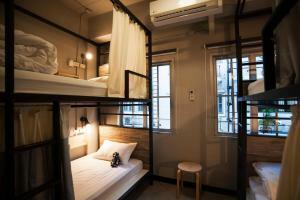 Happy Monkey Hostel Bangkok offers accommodation with free WiFi in Bangkok, attractively located 500 metres from Wholesale Market (Pratunam) and 1.2 km from Central World Plaza. 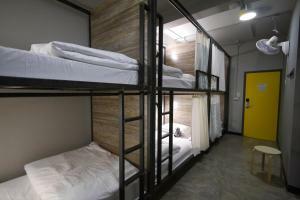 The property is set 1.3 km from Gaysorn Shopping Mall. 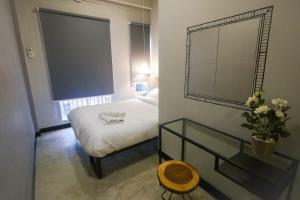 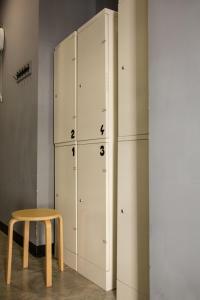 The property is located in the Pathumwan district. 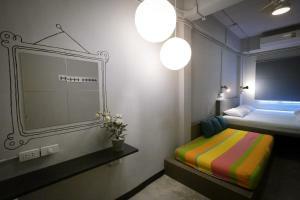 Bangkok Art & Culture Centre is 1.7 km from the hostel, while Siam Paragon Mall is 2 km away. 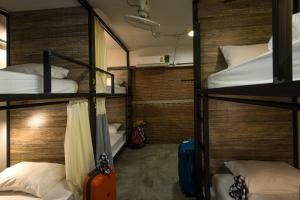 Don Mueang International Airport is 23 km from the property. 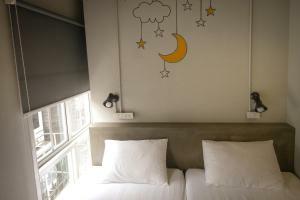 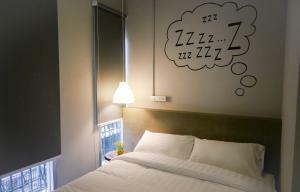 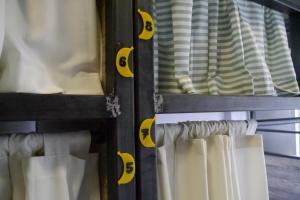 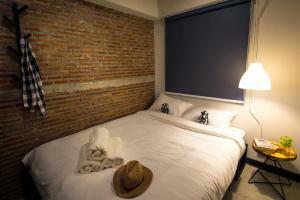 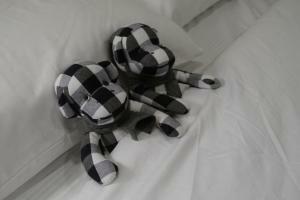 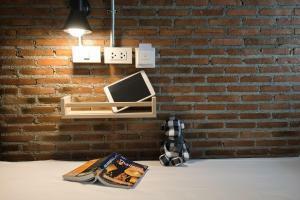 Rate: THB 360.00 ... THB 3300.00; select dates below to get current rates.